Robbie Daw presents a weekly pop music update here on Towleroad. Robbie runs his own site called Chart Rigger. It’s been over 16 years since Erasure released their Pop!—The First 20 Hits, which would go on to become a music collection staple throughout the ’90s. Disc one is pretty much the original Pop!, but remastered. Disc two begins with 1994’s “Always” from I Say, I Say, I Say and runs up through “Storm In A Teacup,” off 2007’s Light At The End Of The World. But since that only brings Vince Clarke and Andy Bell’s singles tally to 19 for the second part, a “2009 Mix” of “Always,” swizzed up by Jeremy Wheatley, is tacked on at the end. 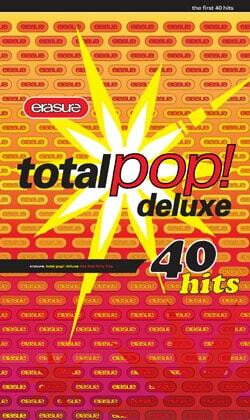 The third disc contains 20 years of Erasure’s live performances, and the DVD boasts various U.K. television appearances by the band, from BBC shows such as Top Of The Pops, Wogan and Daytime Live. After the first Pop! came out in 1992—in the days before the “information age” and widespread Internet use—I recall kind of forgetting about Erasure. I’d been a fan since junior high school, but Pop! put an end to their almost yearly releases. 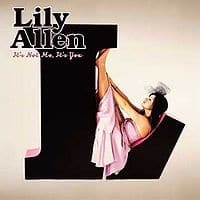 Though my then college-age music tastes had altered a bit by spring ’94, it was fun to watch the twosome come back with “Always,” which went on to become their third—and, sadly, last—U.S. Top 20 hit. Green Day have unveiled the cover of their eighth studio album 21st Century Breakdown, which is due out in May. But is the Sixten-inspired artwork a tad similar to Banksy’s cover for Blur’s 2003 album Think Tank? 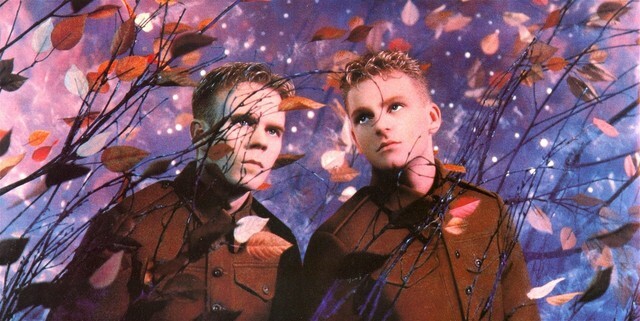 ERASURE: Jeremy Wheatley’s “2009 Mix” of “Always,” set to the original 1994 video. LADY GAGA: “Eh Eh (Nothing Else I Can Say),” which is set to be remixed by Pet Shop Boys for the U.K. single release. THE SATURDAYS: Cover of Depeche Mode’s “Just Can’t Get Enough,” for Britain’s Comic Relief Red Nose Day charity. Comedy troupe The Lonely Island’s Incredibad. India.Arie’s fourth album, Testimony, Vol. 2: Love & Politics. Solange’s “Sandcastle Disco” EP, featuring remixes by the Freemasons, Gomi, Karmatronic and King Britt.